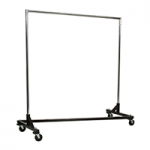 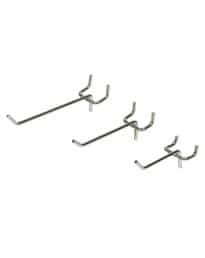 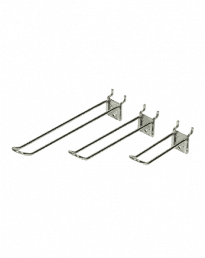 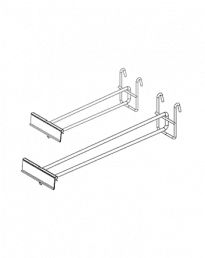 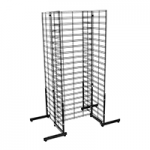 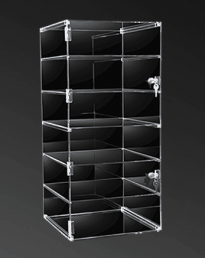 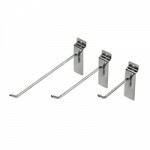 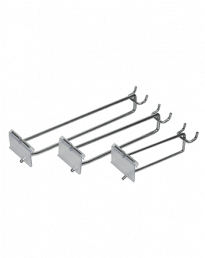 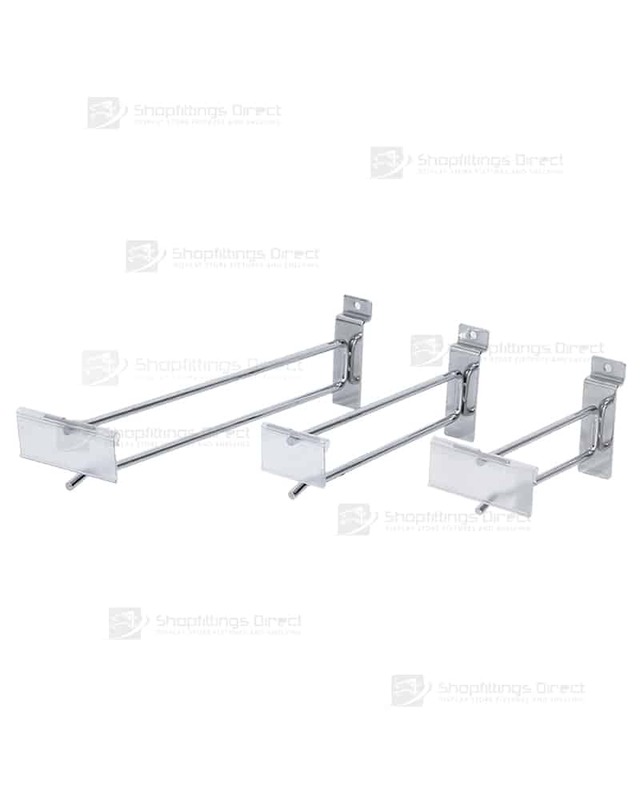 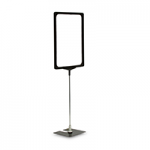 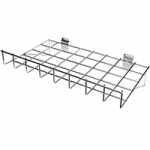 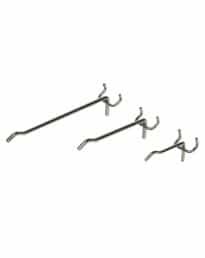 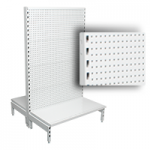 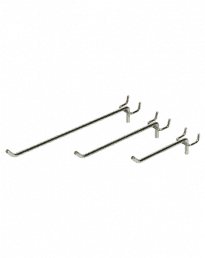 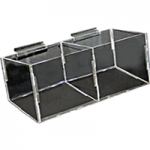 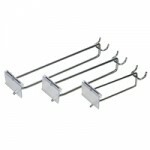 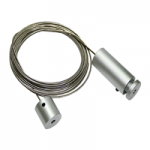 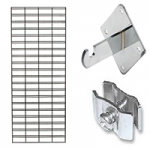 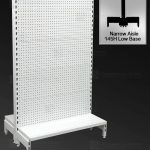 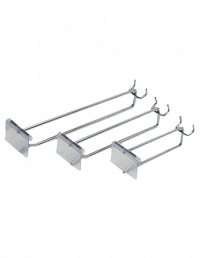 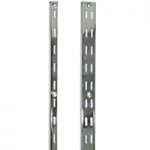 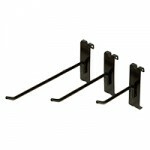 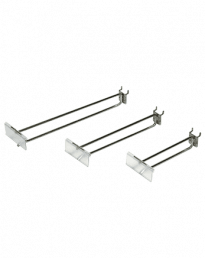 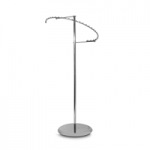 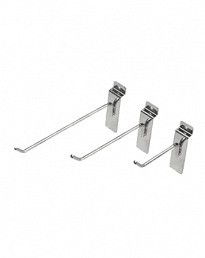 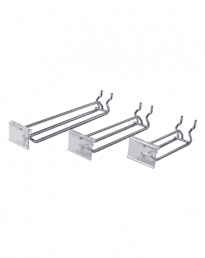 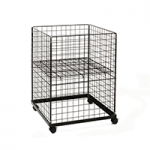 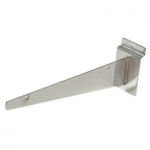 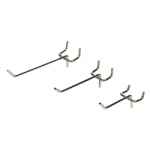 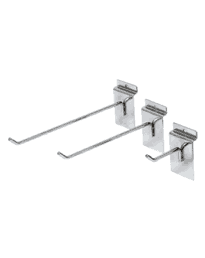 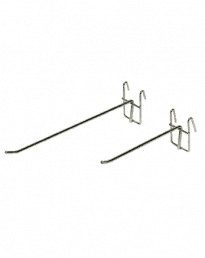 Heavy duty hooks designed for slat wall panel or display grid mesh use. 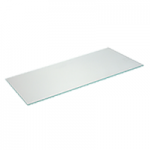 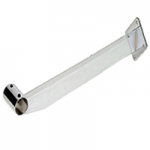 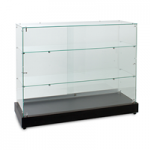 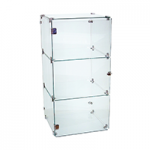 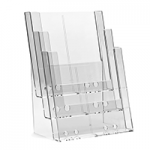 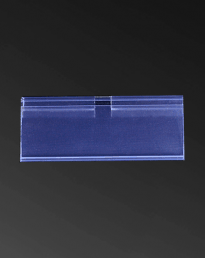 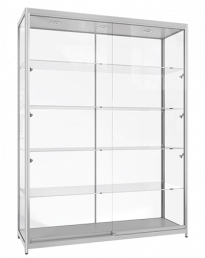 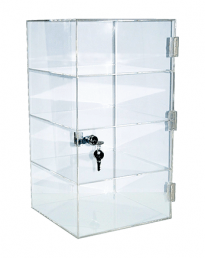 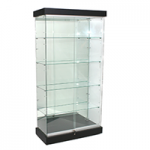 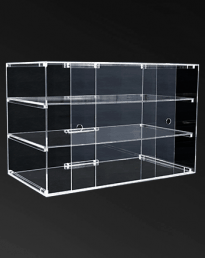 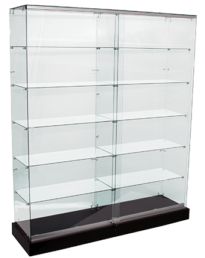 Choose 50x26mm or 80x26mm clear flippers. 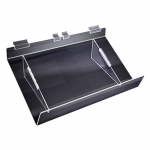 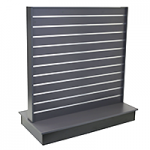 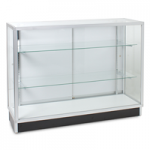 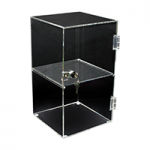 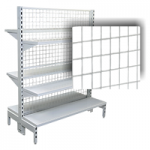 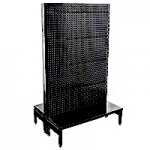 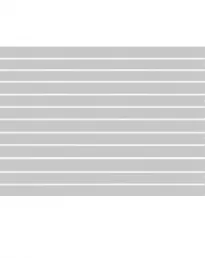 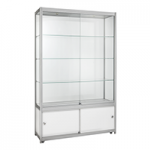 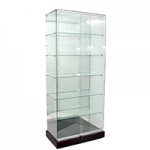 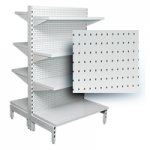 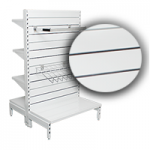 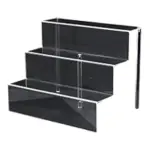 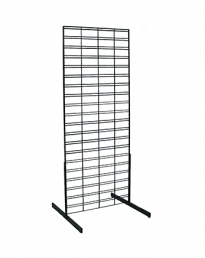 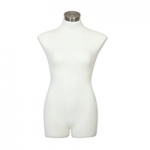 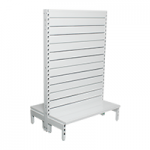 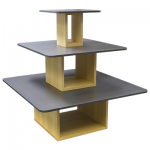 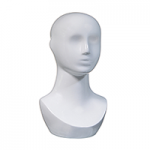 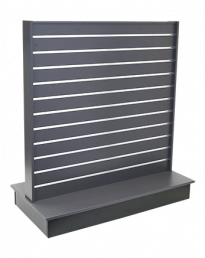 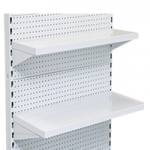 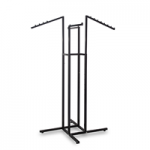 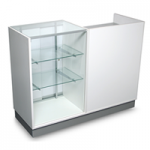 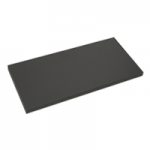 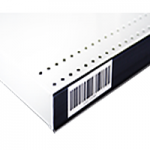 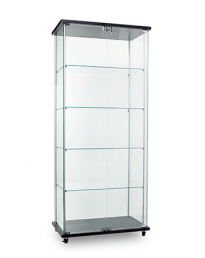 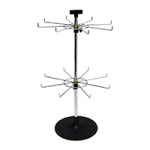 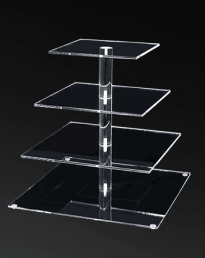 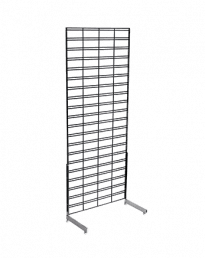 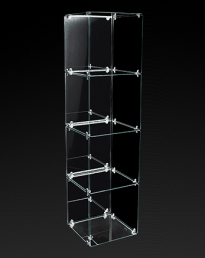 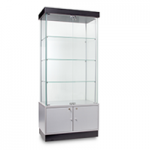 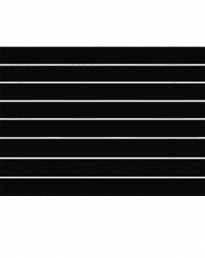 Display barcodes, pricing and product description at the front of the hung product. 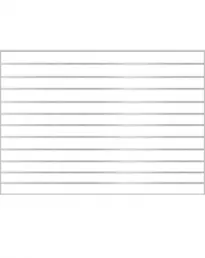 Priced per each unit, sold in pack lots of 10pcs. 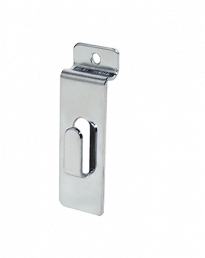 Finish Chrome plate hook with a clear plastic flipper.